Unleash your Niche Club is a fun, safe space where you leave your worries behind for three hours, meet new friends, share your dreams and passions and learn essential life hacks for a happy, purposeful life. Unleash Your Niche Club is a safe and enjoyable place for up to 50 young people to leave their worries behind, share dreams, meet famous inspirational champions who will be sharing life hacks, stand out without being judged, make new friends and network with like-minded people who will boost your energy and confidence levels. There are seven workshops in total. You can attend as many as you want to, but if you complete all seven, you have a chance to apply for our internships and scholarships which include McLaren Automotive and Glendale Theatre and Arts. We will be announcing new internship opportunities shortly. † Attendance at all the workshops is required to qualify for these benefits. This is a pilot scheme and there are seven workshops in total. Each workshop focuses on a different element of Unleashing Your Niche and transforming it into a talent. Each workshop costs £3.50 (Buy one, get one workshop free when you book all seven) which covers our costs of venue hire and workshop materials. We are a non-profit community group. You can attend one or all workshops. When are the Unleash your Niche Clubs? 2. A (Attitude) = 9am-noon – Saturday Feb 16th – Andy Thom, Police Diver. 7. Wrap up session (FREE for those that attend all 6 workshops) = 9am-noon – Saturday July 20th. How much do the Unleash Your Niche workshops cost? The workshops cost £3.50 each or you can book all seven and get ONE WORKSHOP FREE. Book by joining Talent Within You first by clicking here.  Talent Within You is a non-profit community group run by professional volunteers. The workshop costs covers the venue hire and cost of the workbooks and workshop materials. 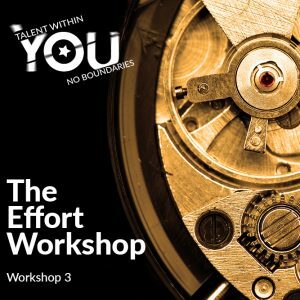 In order to book the workshops, please join Talent Within You which is free of charge – click here. The reason we ask you to join Talent Within You is because this demonstrates that you are committed to transforming your passion and niche in order to live a happy and purposeful life. Once you are a Talent Within You member, we will email you instructions on how to book the workshops where you can meet Rob Andrew MBE and other inspirational speakers. What is Talent Within You FREE membership? Talent Within You provides FREE ONLINE membership for children aged 14-16 to discover and nurture their talent. We will email you regular life hacks and tips to enable you to dream bigger, discover and nurture your passion into a niche and how to handle obstacles such as difficult and judgemental people. Once you are a member of Talent Within You, we will also send you details on how to book the Unleash Your Niche workshops which help you put into practice everything you have learned. Join Talent Within You FREE now. TAPACY stands forTransactional Analysis Proficiency Award for Children and Young People (TAPACY). TAPACY aims is to teach transactional analysis (TA) concepts as tools that youngsters can use to increase their self-esteem and social skills. TAPACY has been designed specifically for children and young people who have learned and applied various TA concepts. This involves producing portfolios of evidence (which will be completed over the course of 7 workshops) and undertaking a process of peer and adult assessment. TAPACY principles are as follows (words courtesy of the Institute of Developmental Transactional Analysis). All people are OK as human beings. People have an urge to grow and develop themselves. We make decisions and are therefore responsible for our behaviour. We can influence others and invite certain responses but they decide how to react. TA is practised as part of a contractual arrangement – in other words students are expected to use the theory to understand themselves better, and to work in partnership with the teacher or educator towards a mutually agreed outcome. Individuals develop in different ways and have different preferences for demonstrating their potential. Development takes place within a context that is permission giving and promotes diversity and inclusion so that individual potential can be realised. The TAPACY award is being taught by Talent Within You’s founder, Vicky Vaughan FCIM FInstLM, on a voluntary basis. Vicky is a qualified Coach and Mentor (ILM L7) and is currently working towards an MSc in Transactional Analysis. Vicky is continually supervised and assessed on her TA teaching skills. Vicky will be blending TAPACY with her expertise as a Chartered Marketer and will be helping children to create their own personal brand focused on their niche. Vicky is also an associate lecturer in marketing and digital marketing at Chichester College. Use the form below to book our Unleash Your Niche workshop. The workshops costs £3.50 and if you book all seven, you get one workshop free. We will send you payment details once you have registered. You will automatically receive free membership to Talent Within You. You will receive regular life hacks and opportunities to discover and nurture your passion, help you be happy every day and overcome negative, judgemental people and situations in and out of school. COACHES, VOLUNTEERS and BUSINESSES: Click here to register your interest.  Talent Within You: No Boundaries – Please read this before signing up. It explains everything you need to know. You are signing up to join free membership with Talent Within You. We will email you with life hacks which enable you to grow your talent and develop your niche. We will also signpost you exciting opportunities but never pass your your information to third parties. You can leave at any time by unsubscribing. If you live in Worthing, you can become a member of our Unleash Your Niche Club, please state this on the form. Unleash Your Niche workshops have room for 50 children aged 14-16. Anyone living in Worthing and surrounding areas can apply. Applications will be assessed on two factors: child's intended commitment to all workshops, and commitment to become peer mentors and enable other children once they have successfully achieved their award. Unleash your Niche workshops begin in January cost £25 for 7 workshops. Thats approximately £3.50 per workshop. 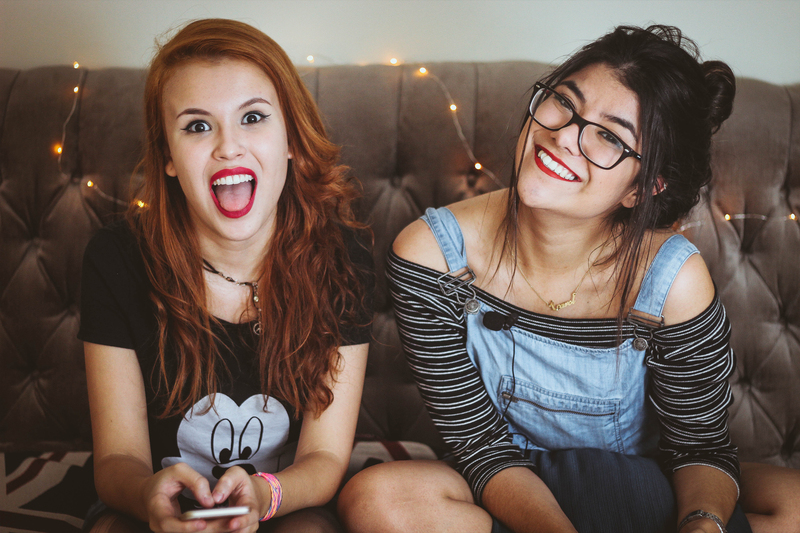 Meet other young people with the same mindset as you. Learn from with inspirational speakers and you will be given our very own journals to personalise and keep to help develop you. There are opportunities for internships, placements and voluntary work to develop your strengths. McLaren Automotive has offered two beneficiaries from Talent Within You an internship for one year at McLaren in Woking. Glendale Theatre and Arts has offered one scholarship for one of our young people who has completed our course. We are continually seeking further placement opportunities and will be reporting these back. Members must have completed all workshops and their workbooks in order to qualify for an interview. Join Talent Within You today – it's FREE! Unleash Your Niche Club - meet Rob Andrew MBE - Workshops cost £3.50 - to cover our costs - or book all 7 and get one free. Click here and we will email booking details.